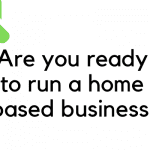 Running a home based business can be exhilarating and finally give you the flexibility you’ve always wanted. However, avoiding procrastination in your home can be difficult and hinder your success. Making small changes, like taking the time to set up your workspace, dressing the part, and even delegating small tasks can be very beneficial and help your business achieve new heights. Although it may seem tempting to work in sweatpants and a favorite comfy sweater, this could actually be hindering your productivity. Set yourself up for maximum efficiency and success by treating your home office just like you would act in your office. Dressing up for the office gets your mind in a “working” mindset. You will be more likely to stay focused and productive this way and avoid the mid-day lull. You also want to make sure that your work life remains separate from your home life. This includes creating a separate workspace (not just an area on the kitchen counter) that is free from distractions. Even though you get to choose when you are working, you should remind yourself that these are your actual office hours, and any home errands, like bills or grocery lists, should not fall on your desk. Working remotely means that you manage your own time, which can either increase your productivity or backfire completely. Analyze when you’re most productive, and make an actual to-do list for each day. Procrastination begins when you have nothing to do, so making sure that you are on a schedule will help you avoid the trap. This also should include setting an actual lunch break and an end time to your workday. It is important to maintain a healthy work-life balance- getting too caught up with work can flow into your home life and create other issues. Running a home-based business means that you should make an effort to know it all- literally. 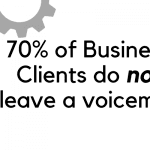 Outsourcing all of your business operations can become extremely costly. This makes you the CEO, accountant, and IT support – all in one! 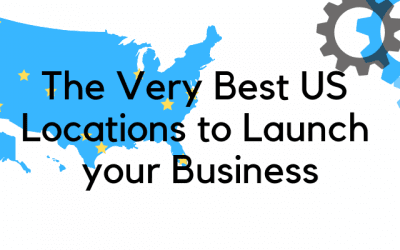 Learning the basics about each of the different branches of your business operations can save you money and a headache later on. Using online platforms can help you manage everything. Hubspot allows you to manage your marketing, sales, and CRM hassle-free, and websites such as SCORE gives you access to helpful business templates that can help you get organized. There is a learning curve for everything, but you can make it easier on yourself by researching online tools. 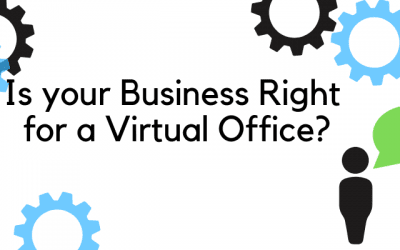 Your day is already jam-packed with your business operations, so why add more to your plate when you can take advantage of a virtual office? 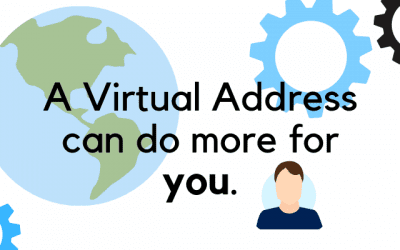 A virtual office can provide you with a live receptionist, who can handle all of your incoming calls. You can opt to have your live receptionist to take messages, or you can have them forward the call to you. Spam calls will never reach you. 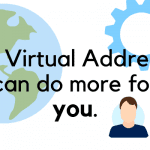 Additionally, a virtual office can accept and handle all of your mail and packages, so that you don’t have to spend your morning sifting through your mail and separating your personal items from the business ones. 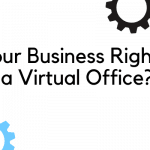 A virtual office makes your business look bigger than it is and gives the impression of a legitimate operating business connected to a high-end office space. Most people tend to feel fairly isolated when removed from the water-cooler chats that they are used to from their office, but working from home gives you the opportunity to network smarter. Websites like meetup.com or Entrepreneur’s Organization are available to connect you with thousands of like-minded individuals that also left the comfort of their office to start their own business, whether it be in person or online. These networking communities can offer support forums, educational resources, and valuable business connections. Some of these networks offer monthly meetings so you can get out of your home and meet with other business professionals. With a virtual office, you can also gain access to a conference room at a reduced rate, so your business can feel just as professional as a physical one. It is significantly different to go from being an employee for a company to running a solo venture from home. 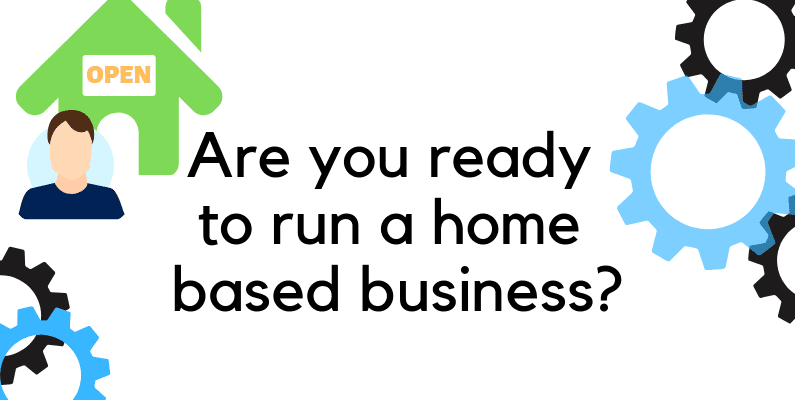 Follow these tips if you’re ready to run your business operations more efficiently and support the success of your home-based business. With a winning attitude and strategic business planning, your work is sure to take off and will never limit your abilities. Starthub is a premier coworking space in Downtown Miami that offers unique local and international business growth solutions.